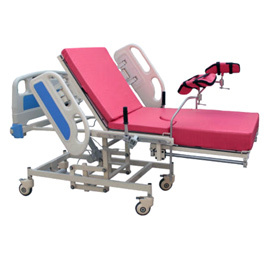 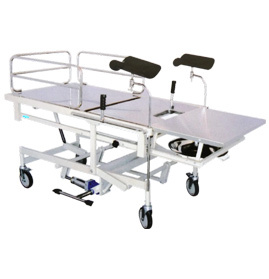 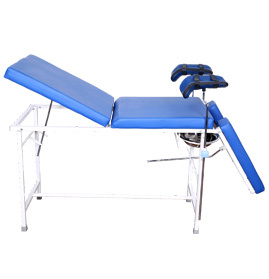 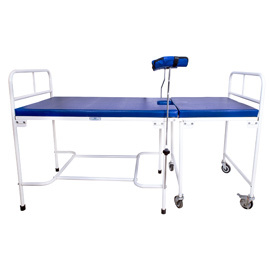 GPC, leading Indian manufacturers and exporters of hospital equipment have a vast variety of hospital furniture including Obstetric Delivery Tables. 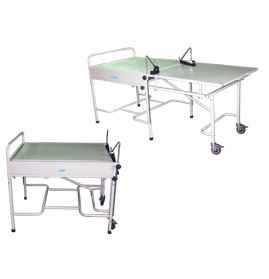 Our Obstetric Tables are designed to provide comfort to the mother and make the trauma of giving birth easy. 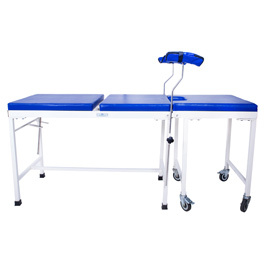 Having been constructed from premium quality raw material, these Obstetric Labour Tables are perfect in precision and attractive in finish. 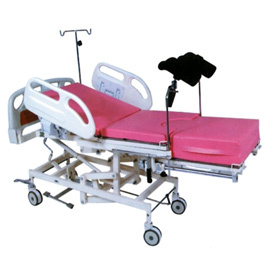 They are regularly used in hospitals, nursing homes and other healthcare centres across the world. 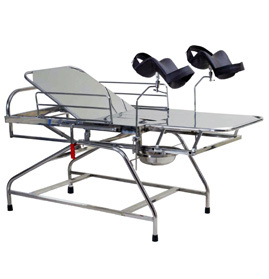 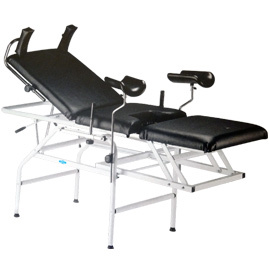 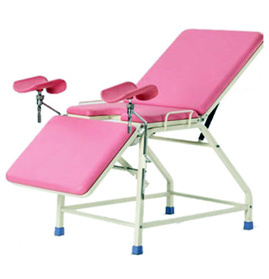 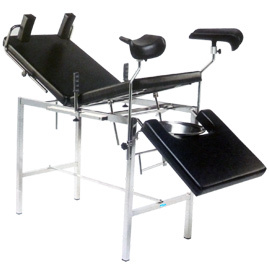 Send Your Buy Requirement For "Obstetric Tables" AND Get Quote Quickly.